Perfect for tender plants and seedlings you have propagated. 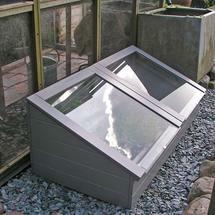 Good sized wooden coldframe in soft grey with 2 glass panels. 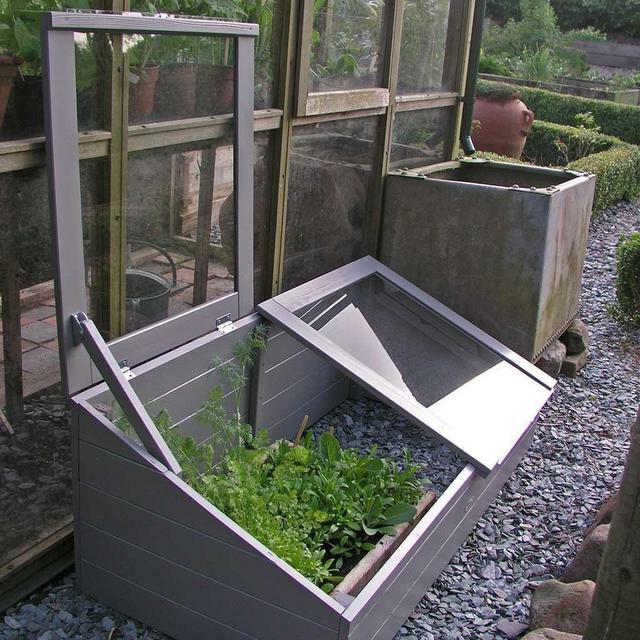 Perfect for protecting plants and vegetable seedlings in their early stages. Adjustable height of opening panel is possible on warmer days as you get the plants used to the outside world. 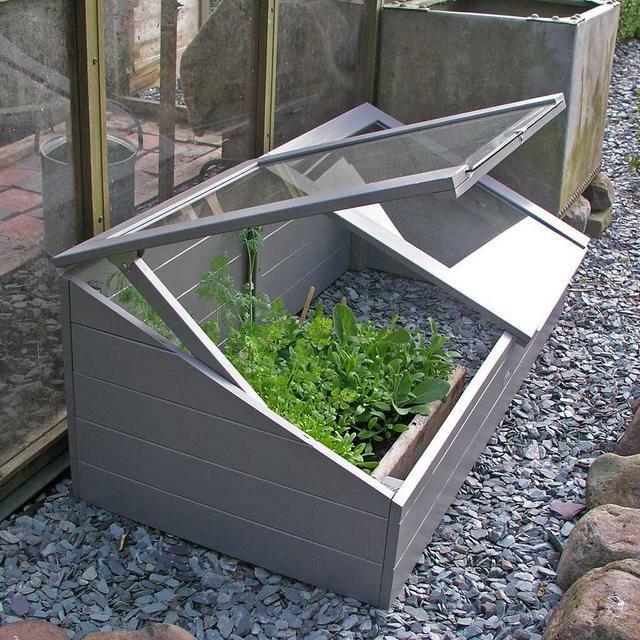 Cold frames are an excellent way to harden off tender young plants in spring. In winter, coldframes can be used to shield alpines from rain and thus prevent them from rotting. 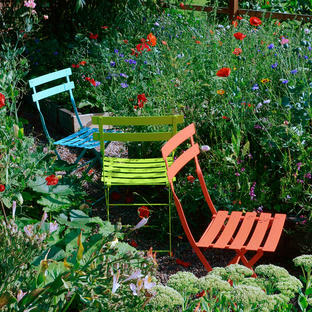 Also they can be used to overwinter young annuals and other delicate plants. 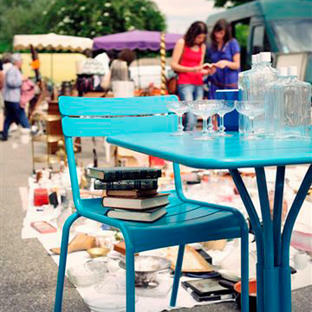 Supplied in flat pack format but is easy to put together in minutes. Holes are pre-drilled and instructions are clear. 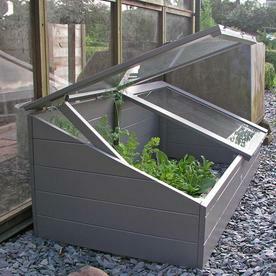 Made from strong FSC pine wood.